You already own a system of stamps and merely need a new print? No problem! 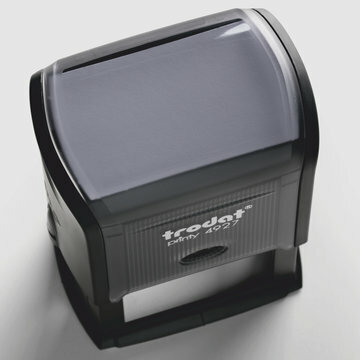 With our stamp plates of laser engraved and odour-free rubber, you will be perfectly equipped. Please note the model number of your stamp system. 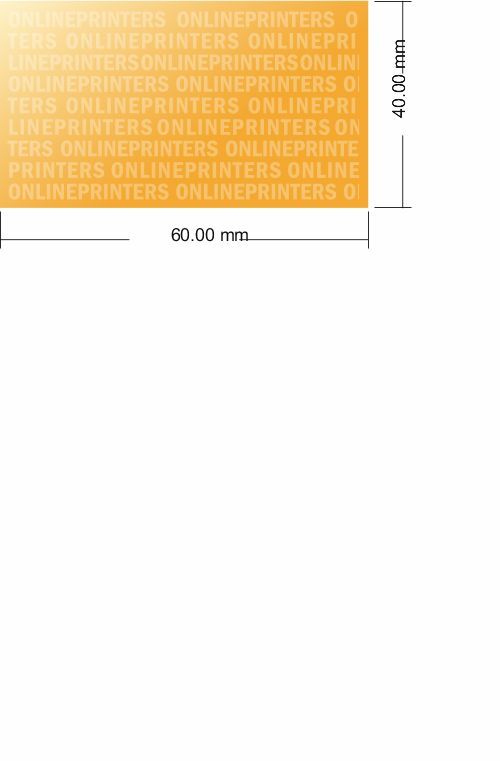 In order to achieve optimum print results, be sure to choose the correct size of spare text plate (same model designation, e.g. Printy 4910).